Once again it is time to share my favourites of the month with you all. This month I have been rediscovering old favourites of mine and also wearing different products every single day instead of every now and then. Even till now, I am still absolutely loving every single product which I will be mentioning below and I'll probably continue to use them going into March and further on. 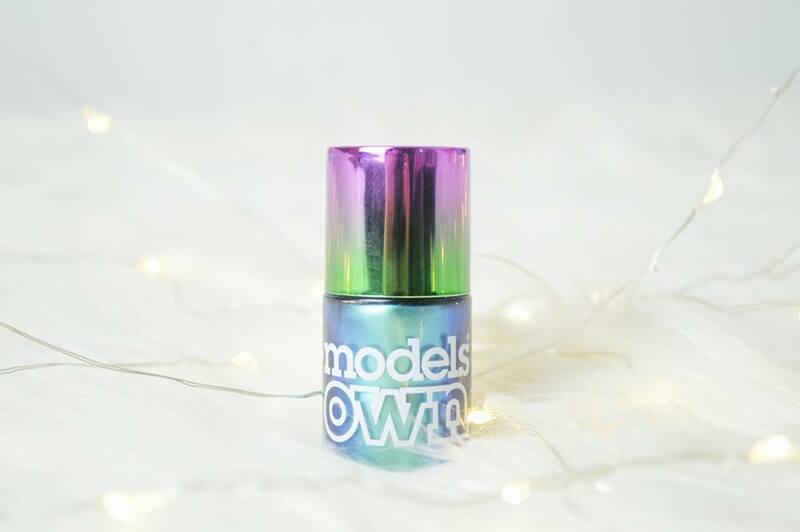 First things first is this absolutely stunning Models Own Nail Polish. I recently picked this up in the January Sale when I took a trip to Lakeside shopping centre, and I couldn't take my eyes off it while I was browsing the Models Own stand! I love this because it's not just a beautiful blue shade, but it also shows tiny bits of green and purple running through it as well. I wore this for two weeks before changing my nail polish! It lasted a long time and didn't chip straight away! 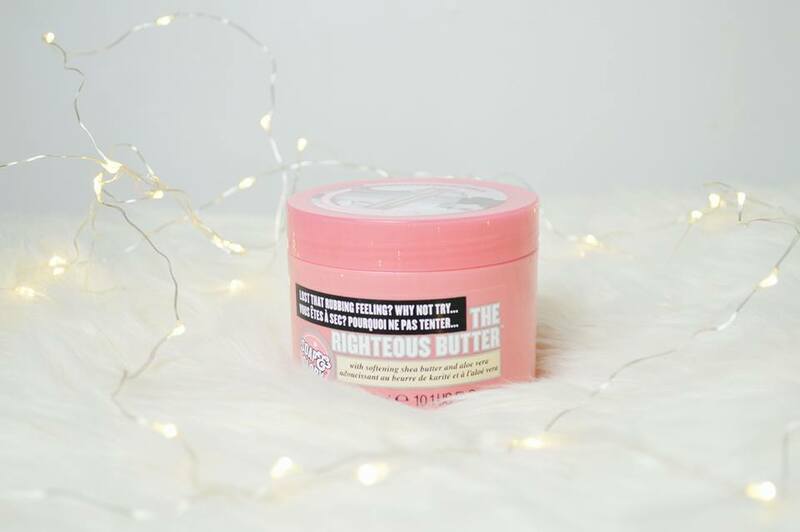 I rediscovered the Righteous butter last month by Soap and Glory and I forgot how wonderful it made my legs feel, especially after I'd shaven them. TMI? Not only does it smell absolutely incredible, but it provides so much moisture, you only need to moisturise once each day instead of two or three times. I loveeee it! I feel I will never be able to rave on about this concealer as much as I want too but I have to mention it again. The MUA Cover and Conceal is absolutely incredible for covering those dark circles underneath your eyes all day long. 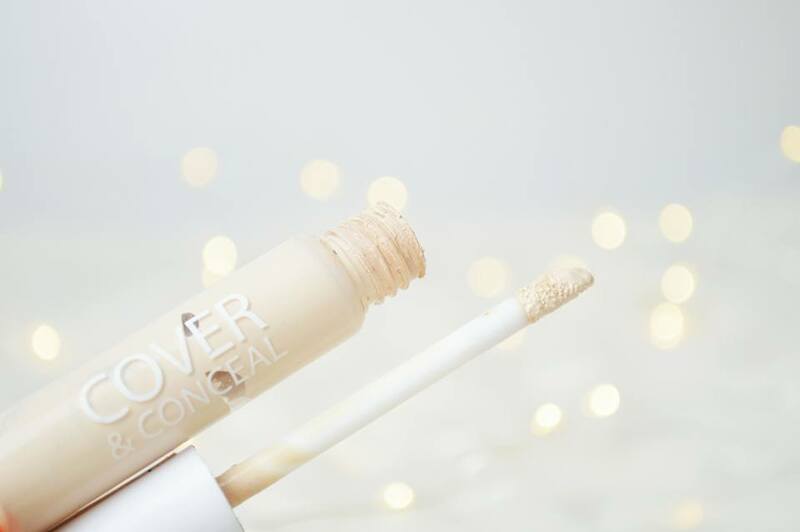 I found it difficult finding a concealer which weren't too thick underneath my eyes and this one does the job. It's not too thin in consistency but it's not too thick either therefore I don't have the horrible creasing underneath my eyes. I love it because not only does it brighten my eyes but the dark circles disappear. 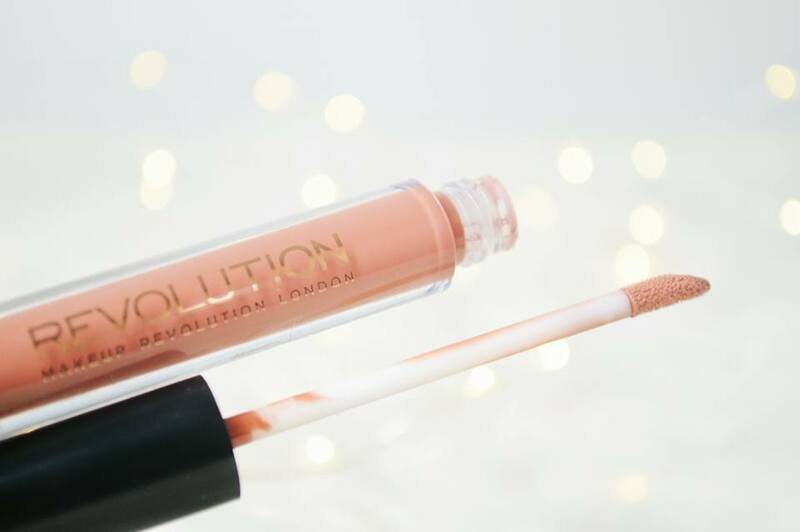 Have you seen me rave on about this lipgloss by Makeup Revolution? I'm sure you have. I absolutely love it and since I've been wearing it, I've had so many compliments on how it suits my skin tone! This can be found in the pack of the three nudes which came out at Christmas. Unfortunately I'm not entirely sure if you can still pick them up but it's definitely worth trying! I found this to be long lasting, and for a lipgloss there is so much pigment and creamyness too it. 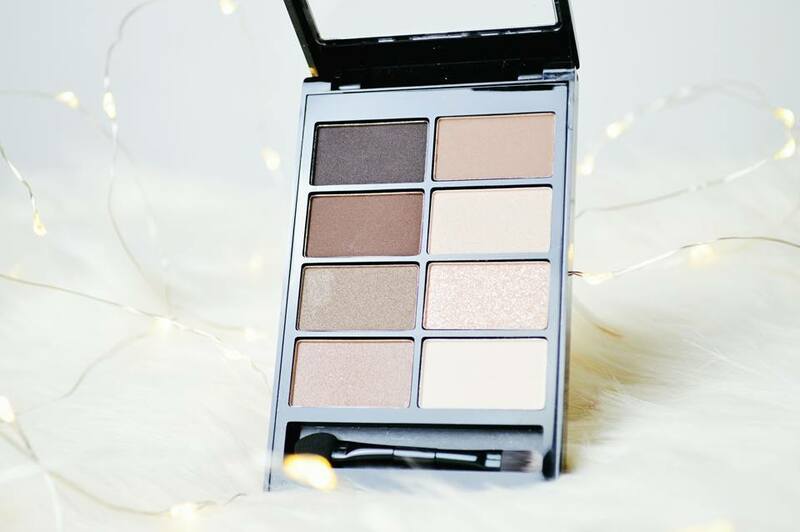 I have been using this eyeshadow Palette by Beauty UK everyday since the day I received it and I can't stop loving it. I use the right hand side of the palette more than the left shade, purely because I feel these shades are better suited for day time and I'm not brave enough for the darker shades! I love how natural my eyes look when I use this palette and with the use of the Makeup Revolution eye primer, I know my eyeshadow will stay all day. You can find a full review here on my blog! Last but not least is the Seventeen Long Lash Mascara, definitely what I would call a holy grail mascara. I always find I come back to this mascara when I'm looking for long beautiful lashes. 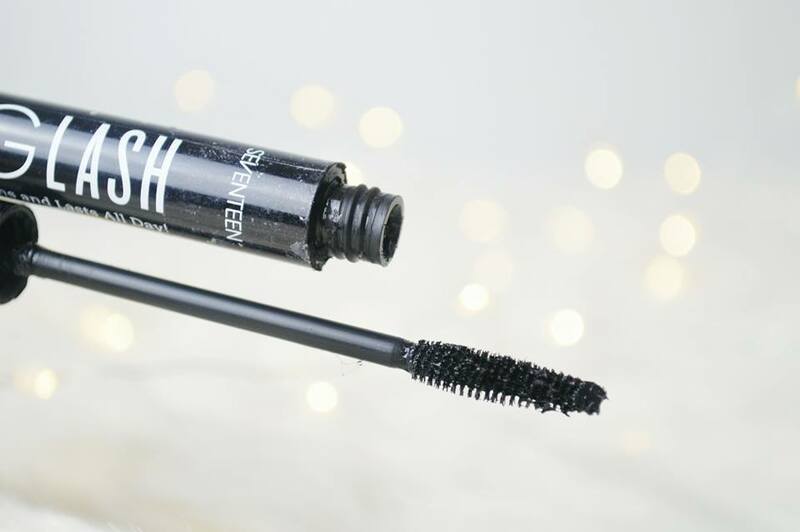 The best part about this mascara is how you can pick it up from any Boots, meaning it's perfect for anyone who's on a budget, especially students! If you ever see a recent picture of me, I'll most likely be wearing this mascara! 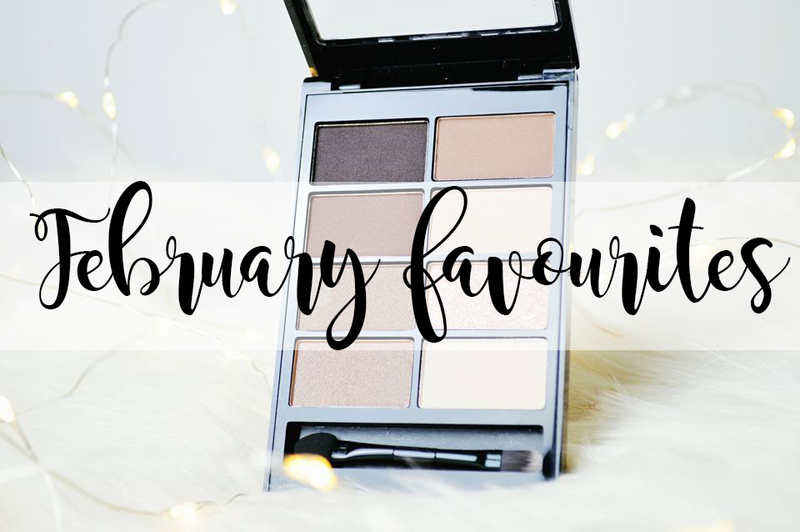 Let me know what your favourites have been during February! We have Makeup Revolution in the US and I tried one of the liquid lipsticks. I didn't like the brush applicator and it was so drying, the skin off of my lips peeled off! I do want to try the lip glosses though!